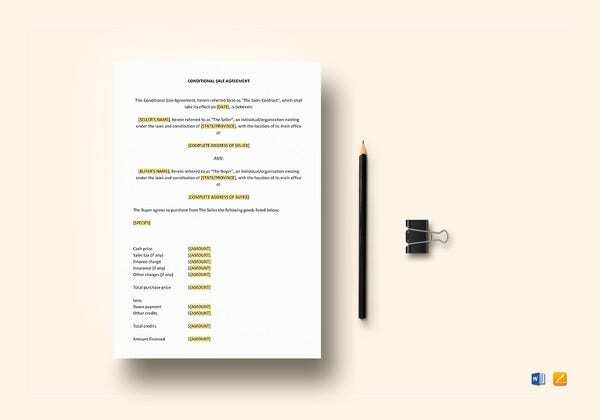 If you’re a businessman, you’ll realise that your company doesn’t only deal with the customers but with other companies as well. 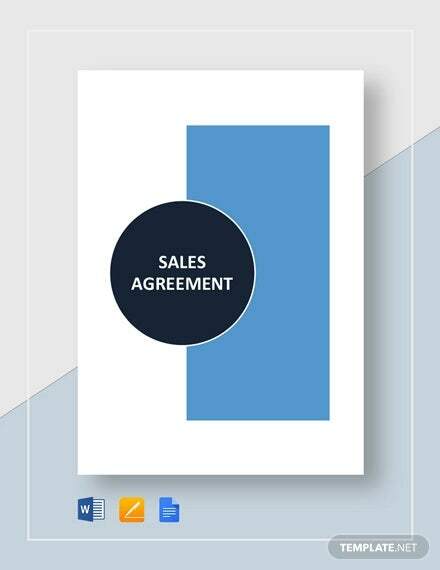 It is important to keep a systematic record of all the business transactions that happen among organisations to avoid any confusion later in the final accounts, and this is why you need a sales agreement contract. 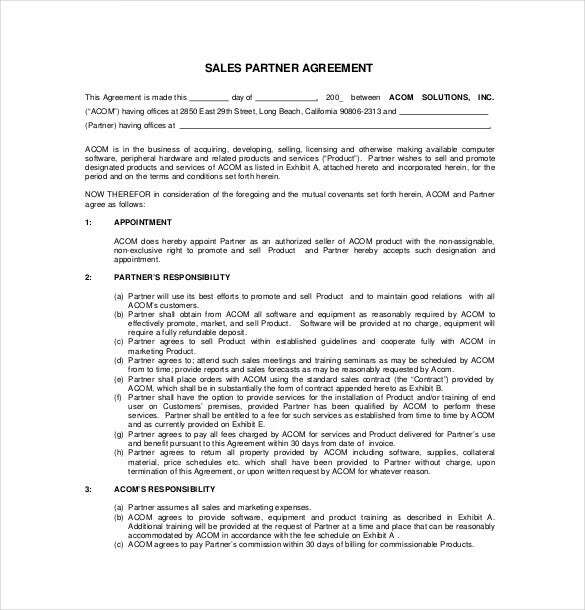 You may also check agreement samples. 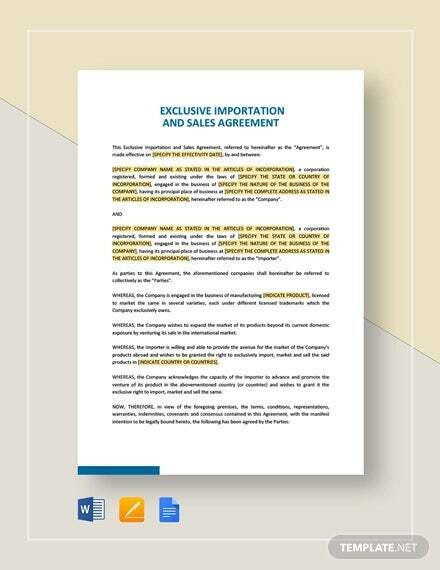 It is a written arrangement between two businesses that specifies details such as goods purchased/sold, price, or a record of any other service offered. 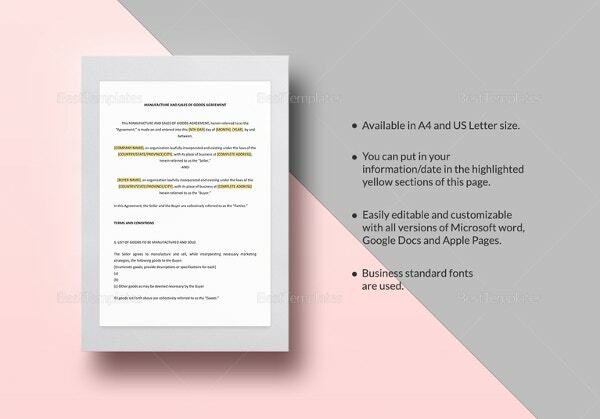 You can also visit Payment Agreement Template. 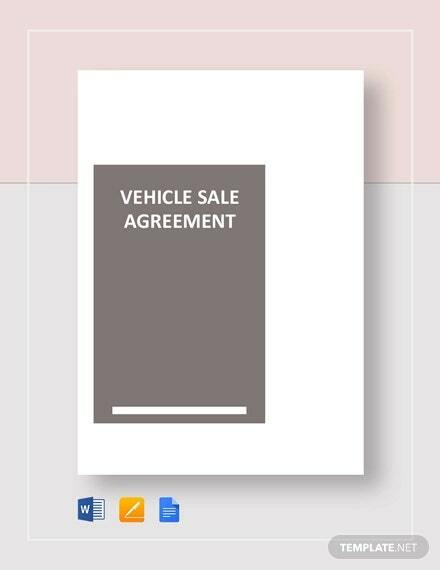 The various samples and examples will guide you through a detailed study of the sales agreement. 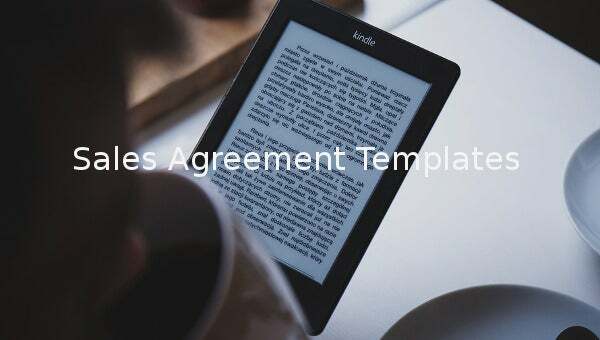 Also check out the different pre-formatted Agreement Templates and download them for free. 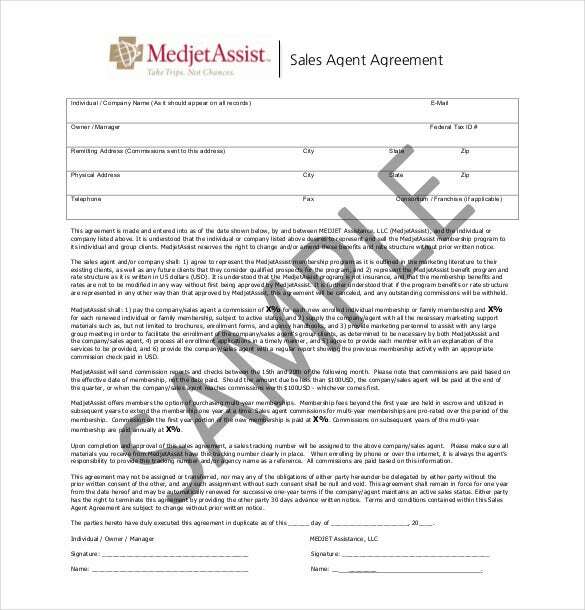 medjetassist.com | When contracting a sales agent, this sample template will come in handy. It covers the agent and employer names and details, the scope of work and the payment terms. 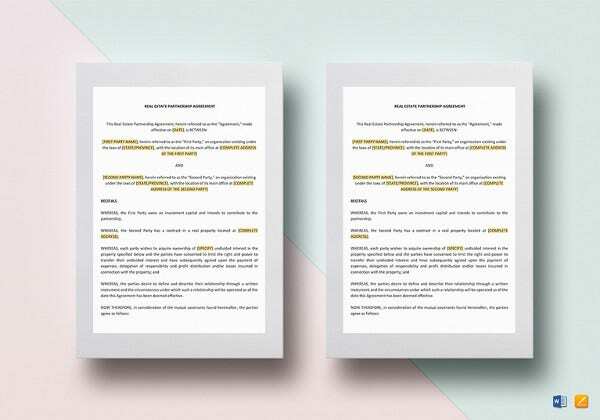 Download this template in Word format. 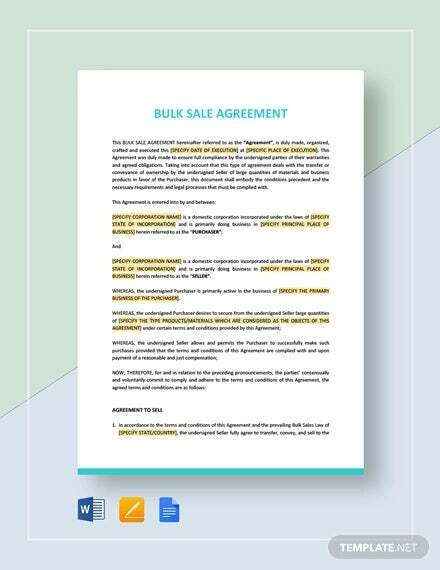 djrichpalko.com | In order to be legally covered n a sale, this sample agreement template can help you make a binding agreement. 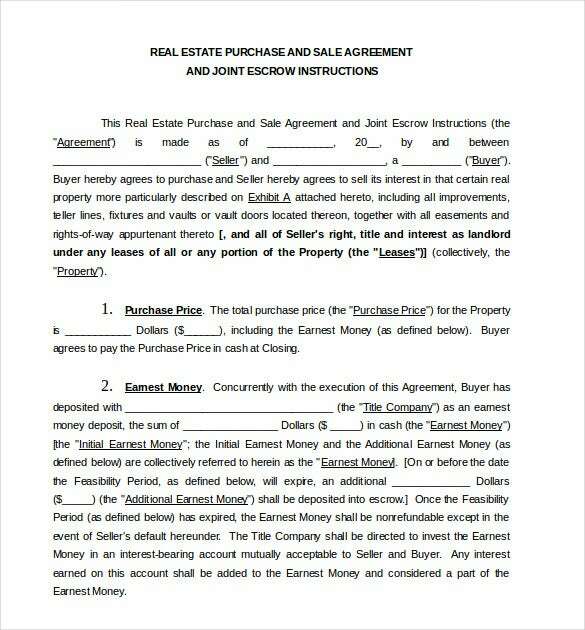 It also includes a guarantee by the buyer and a payment deposit as a percentage of the full amount. 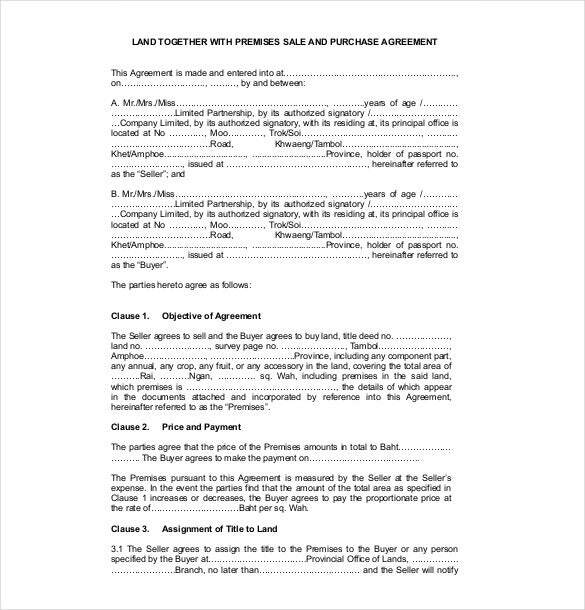 dlo.co.th | When buying a piece of land the sales agreement should be professionally done to be legally binding. 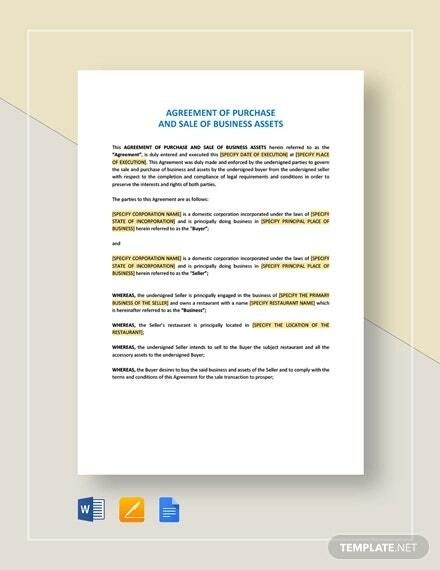 Use this example to create a legal land sales agreement that includes all the relevant clauses. 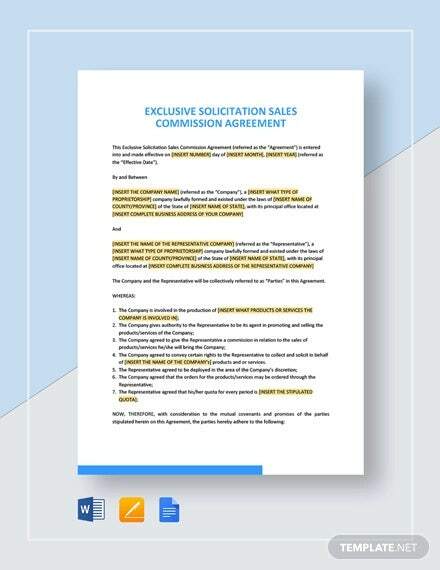 acom.com | This kind of partnership agreement for sales should be legally sound to prevent challenges ahead. 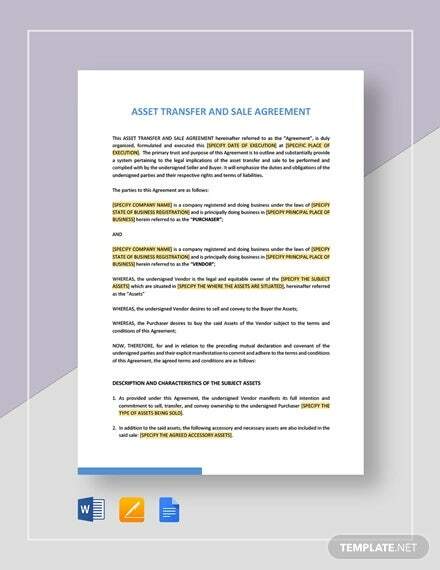 We have a sample to help you create the agreement including the partner responsibilities, appointment and other general terms. 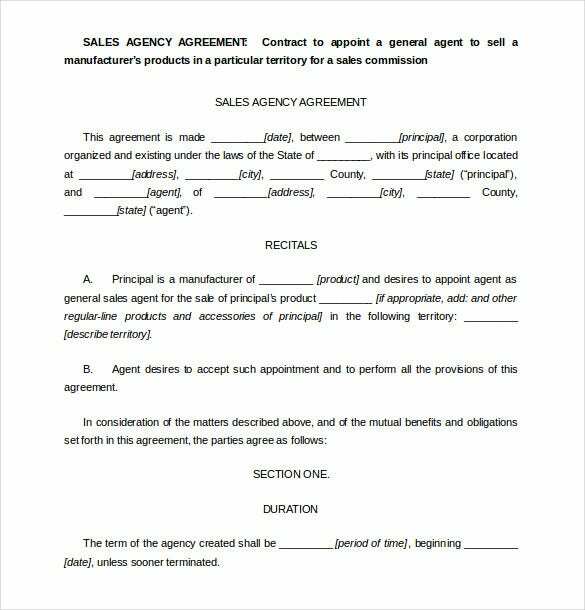 csb.uncw.edu | This sample agreement is used to appoint a regional sales agent to sell a manufacturer’s products. 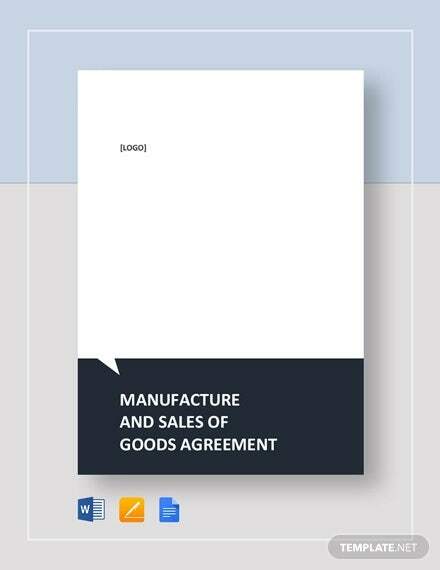 It spells out the agency name, the territory to operate in, the prices and the products to sell. 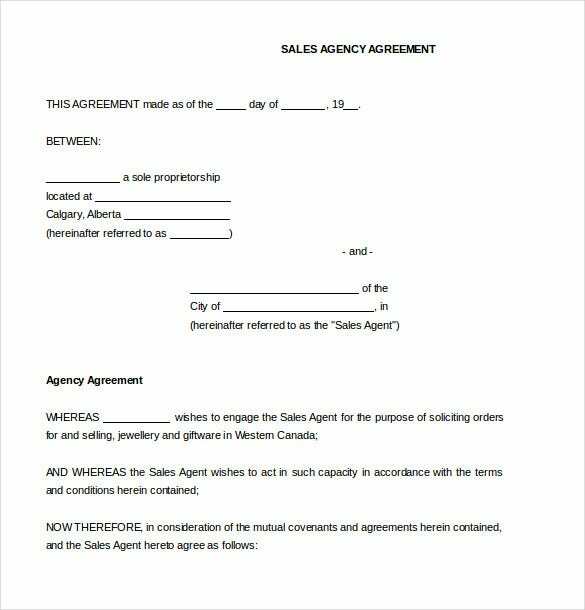 ucalgary.ca | In order to appoint a sales agent, this example can be used to make the agreement document between two parties. 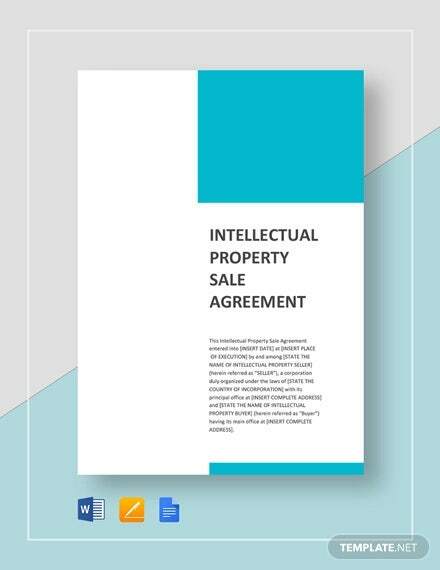 It contains the supplier and agent details, the products and general payment and obligation terms. 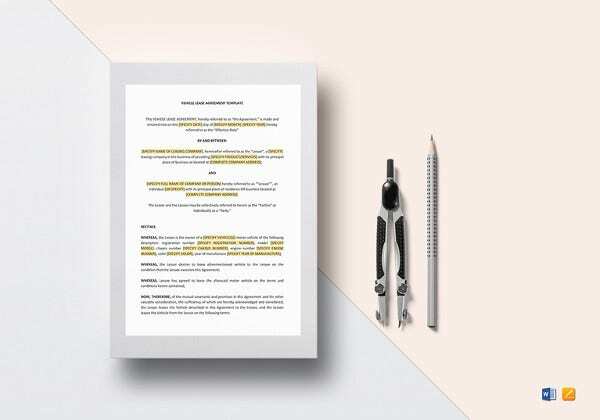 jhguth1942.tripod.com | This example template can be used to sell a business. 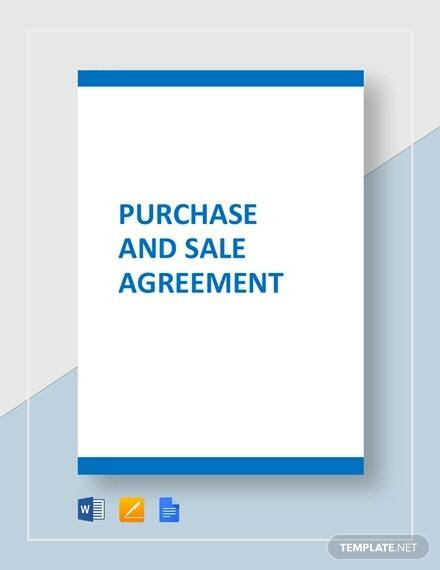 It specifies the details of buyer and seller, the agreed sales price and payment terms. 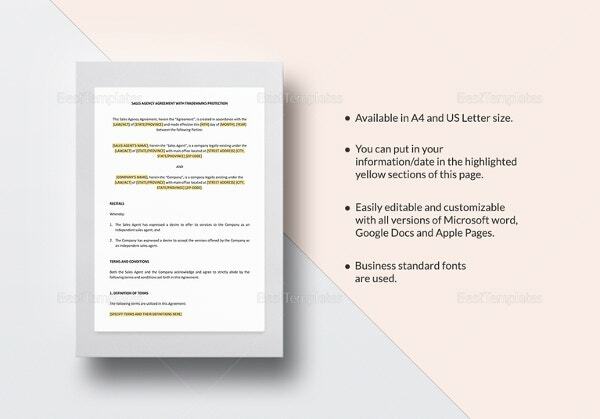 The free template can be downloaded in a Word file format. 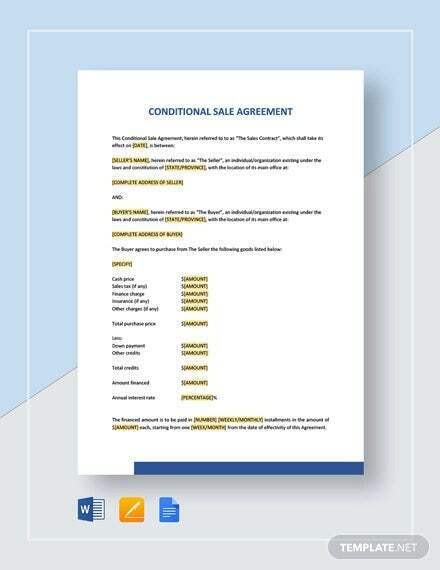 tnreginet.net | This sale conditional agreement sample template is important since it is a professionally designed legal document for a sale. 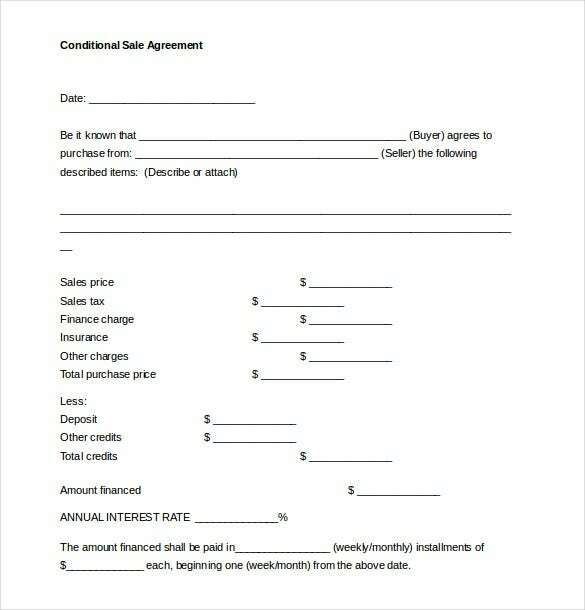 It includes the contract parties, the item being sold, the price and payment terms. 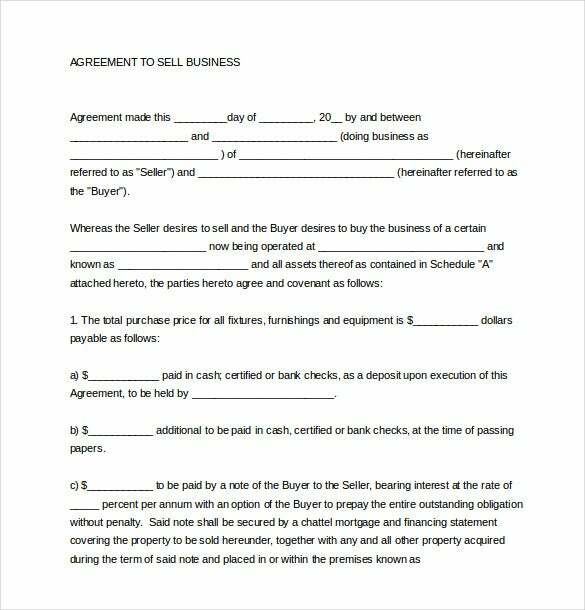 crfonline.org | In order to make a conditional sales agreement that can stand in court, our sales agreement sample template can do you much good. 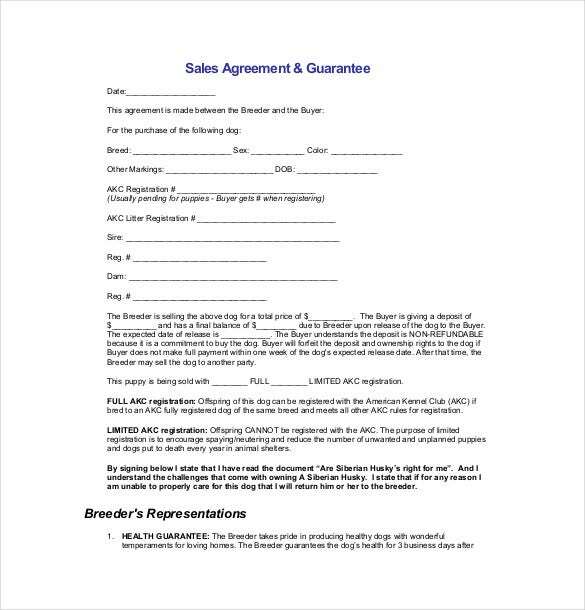 It includes the contract parties, the product on sale and the agreed price. 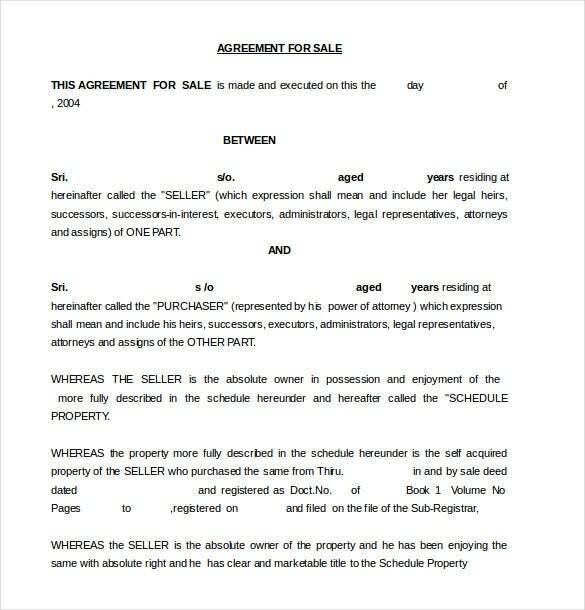 weblaw.usc.edu | When getting into a real estate purchase, this example agreement is what you need. 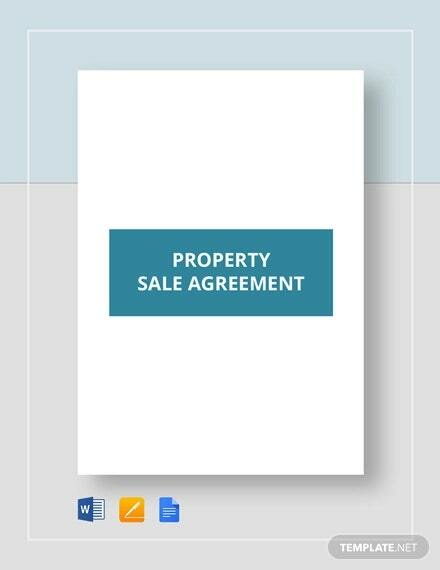 It includes the property being purchased, the details of the parties, the purchase price and payment terms.